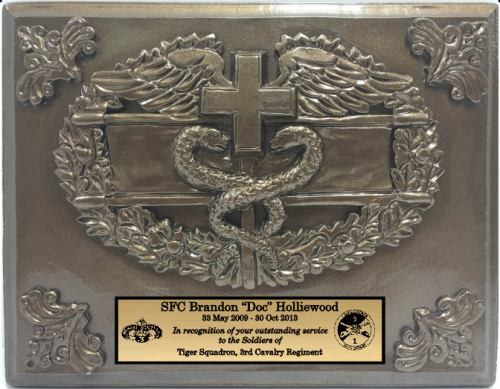 Combat Medic Badge Plaque is made of molded hydrocal and measures 8 1/2" x 11 " x 3/4". 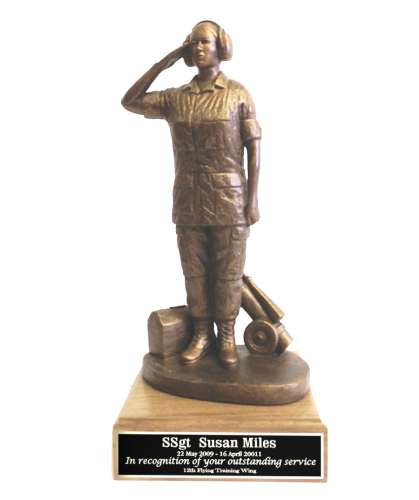 It features a high relief Combat Medic Badge. 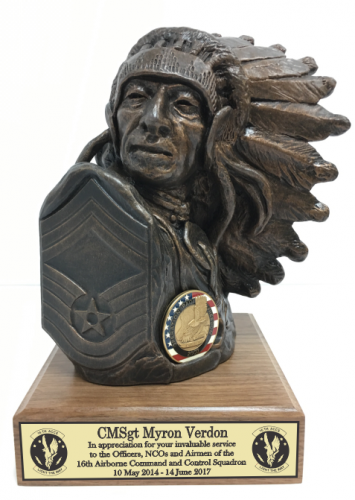 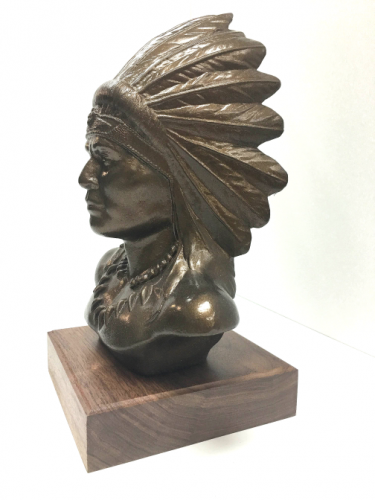 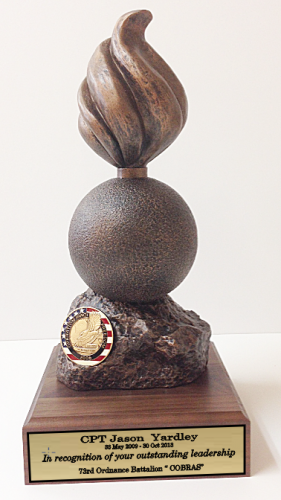 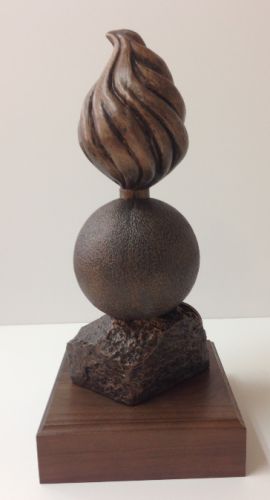 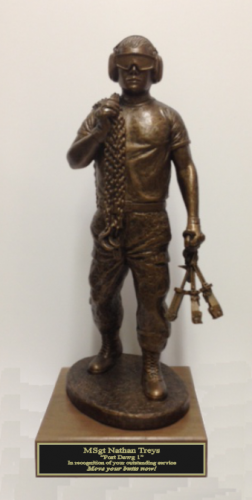 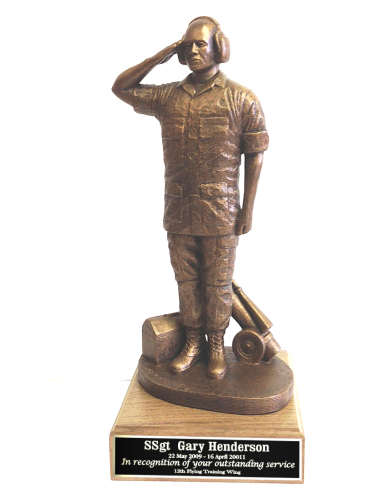 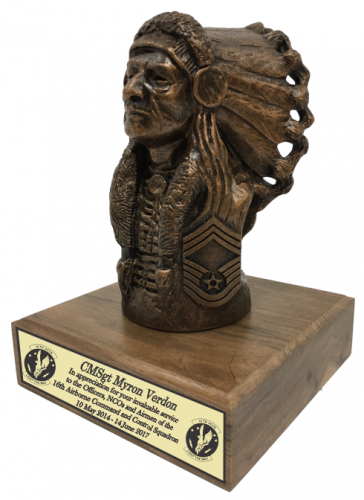 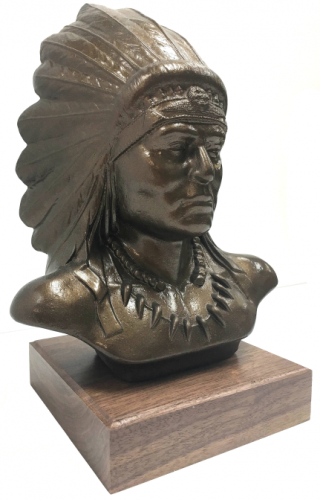 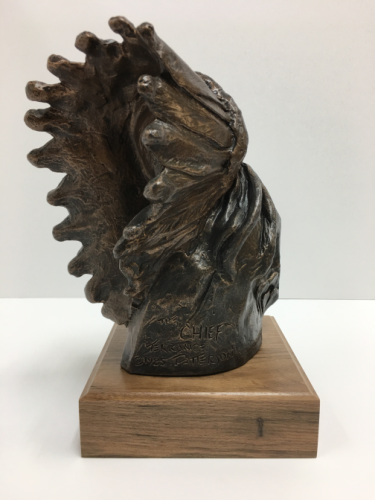 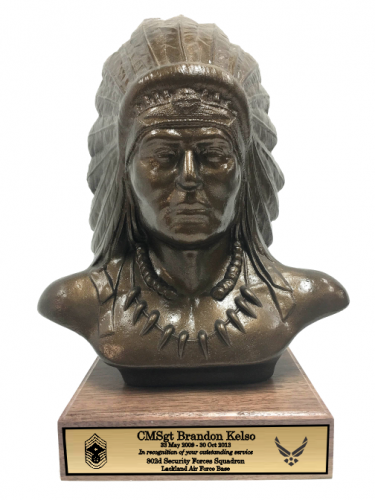 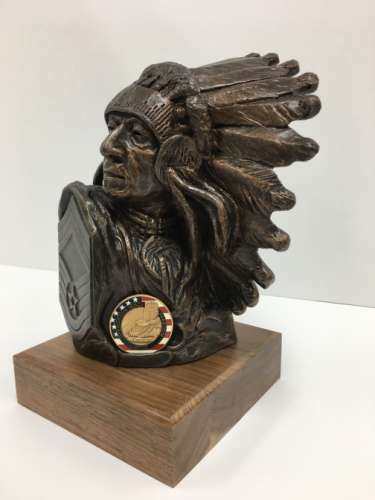 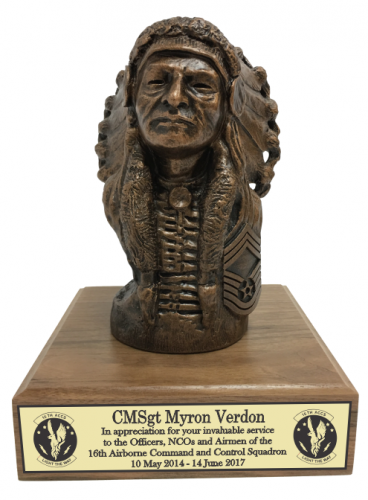 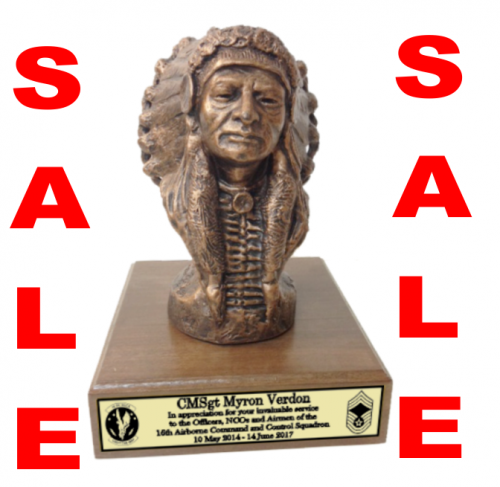 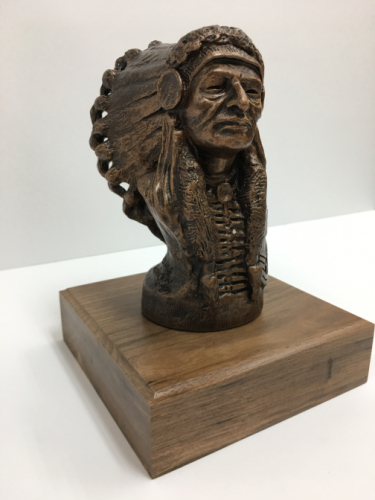 Chiefs Statue | Bust on base - 9" x 6" x 6"
Chiefs" Statue | Bust on base - 9" x 6" x 6"
Large Air Force Chiefs Bust Statue on base - 11" x 6" x 6"
Chiefs Bust on base - 14"
Large Chiefs" Statue | Bust on base - 11" x 6" x 6"
Flightline Maintainer Statue - Male on Walnut Base 13" x 6" x 6"
Flightline Maintainer - Male on Walnut Base 13" x 6" x 6"
Flightline Maintainer - Female on Walnut Base 13" x 6" x 6"
"Port Dawg" Statue on Walnut Base. 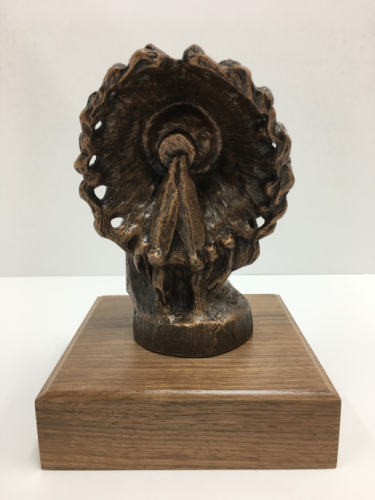 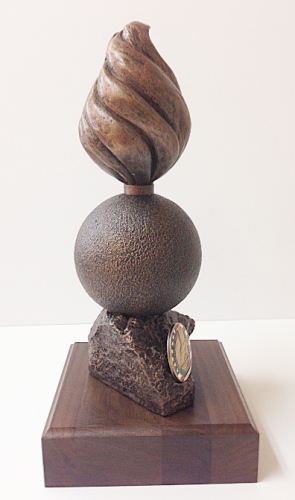 17.5" Tall. 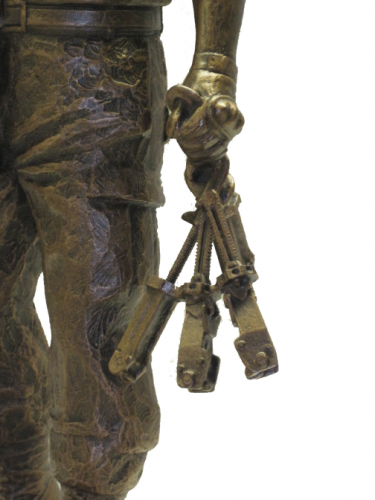 Air Transportation Specialists tend to refer to themselves as "aerial porters," "porters," or "port dawgs."